Although I love doing learning activities and crafts with my kids, sometimes I just need to get things done and have them run along and play. I love having low-prep activities that I can remind them about or get out besides my usual playdough, car ramp, or water play activities. 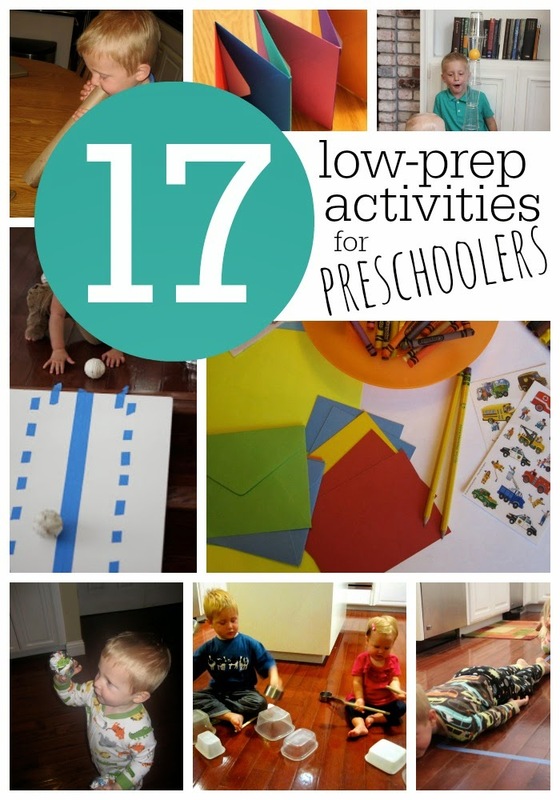 Today I am sharing 17 low-prep activities for preschoolers, though many can also be used for a variety of ages of kids (toddlers on up). Over the past few years I have tried a lot of of different activities with my kids while I make lunch or dinner or get housework done to keep them occupied. I also love to get them involved with cleaning and cooking too. Sometimes they will just skip off happily and play nicely together or alone, but other times they are pulling at me wanting me to play or turn on a movie for them. Sometimes I drop what I am doing and play, and other times I need to have them keep themselves busy. Although I totally don't mind turning on a movie sometimes, I'd usually rather they be working on something more creative or active. I've put together a list of just a few activities I've shared over the years that kids can do semi-independently with very little preparation. These activities still require adult supervision and are usually done in the kitchen or family room while I am cleaning or getting meals ready. A few of these activities require a little time up front preparing materials and then can easily be used again and again. 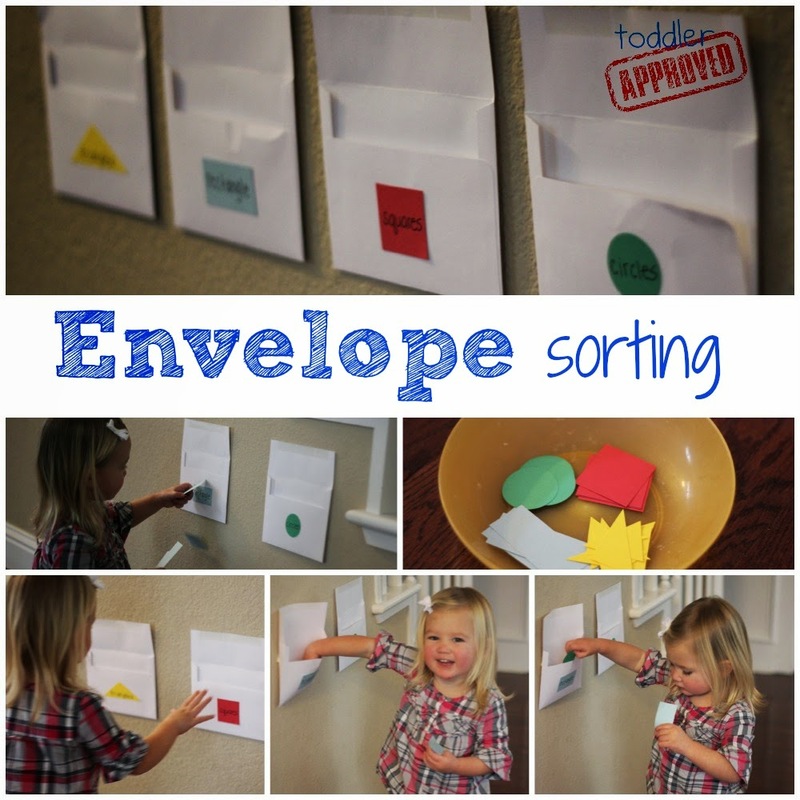 These simple ball activities are for younger preschoolers or toddlers- easy peasy! 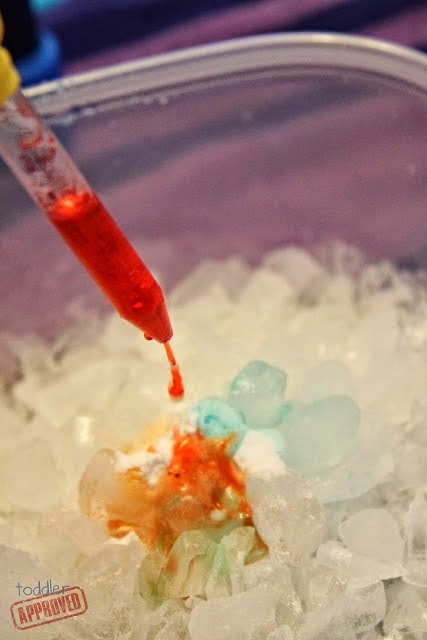 Fizzy Ice is awesome and perfect if you have five minutes or fifteen! Feed the Monster is goofy and not the cutest craft... but man it is fun! 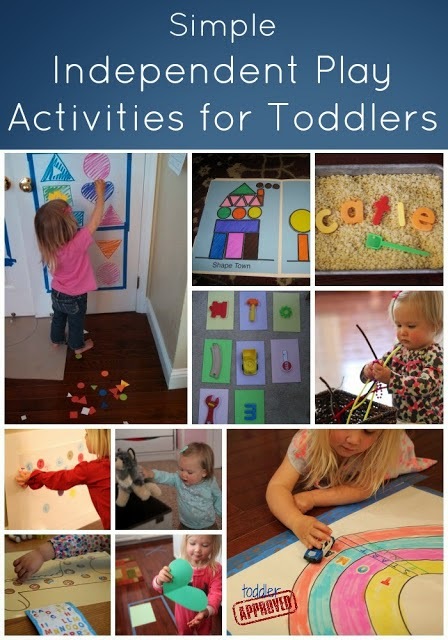 These simple independent play activities for toddlers and preschoolers are also great to keep in mind when you need to get a few things done around the house. What are some other low-prep activities you've tried when you need your kids to stay busy while you get something done?